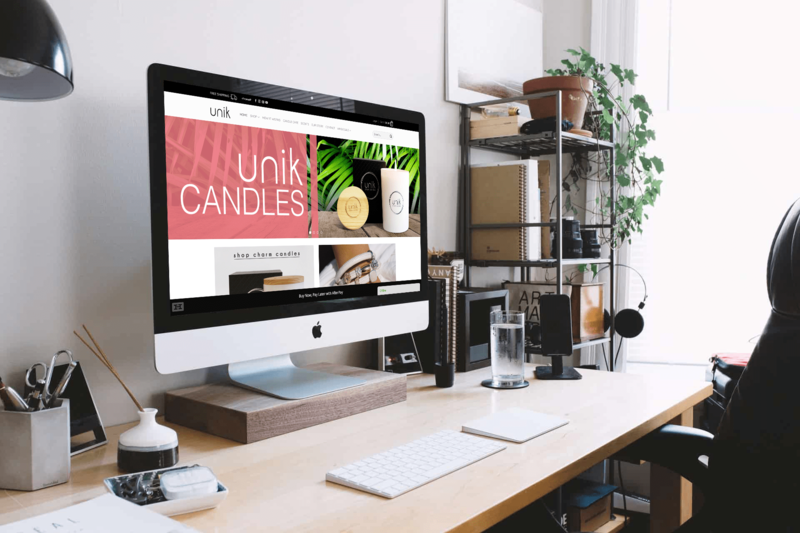 This website was create for Unik Charm Candles and the brief was in the name. Create a unique design for a unique product. 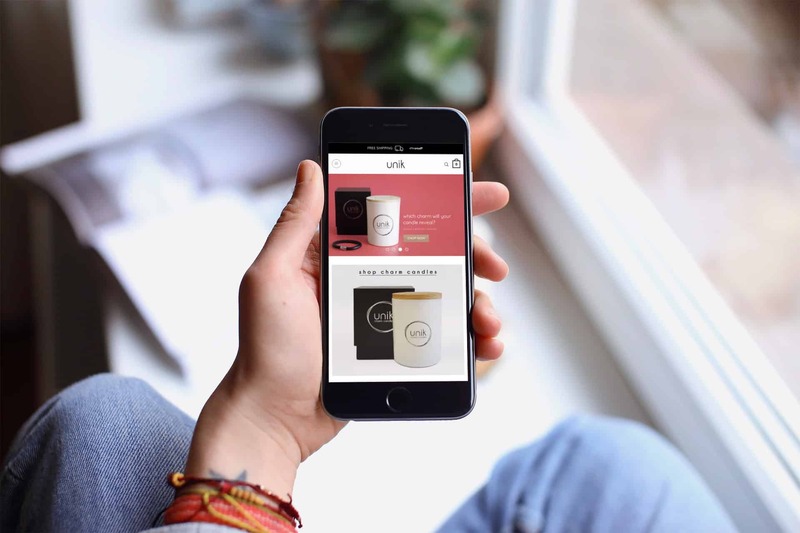 We built an ecommerce platform for Unik focusing on teaching customers what the product is, as it is different in the market. The site features many important sales and conversion features including in depth social media integration and pixel integration for custom audiences, email marketing integrations, live chat, enhanced security and a custom designed checkout process. It also features a comprehensive analytics setup using Google Tag Manager and Google Analytics allowing Unik to keep track of their numbers and understand the results of their marketing efforts.